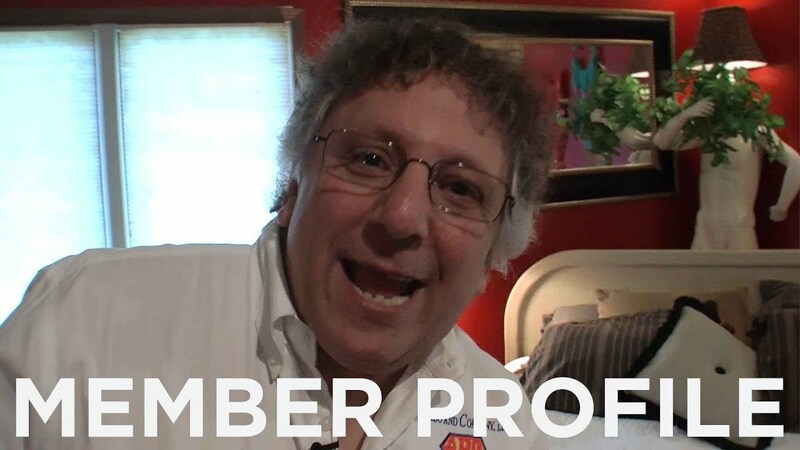 Howard Bookbinder has been on Broadway for his entire professional life. 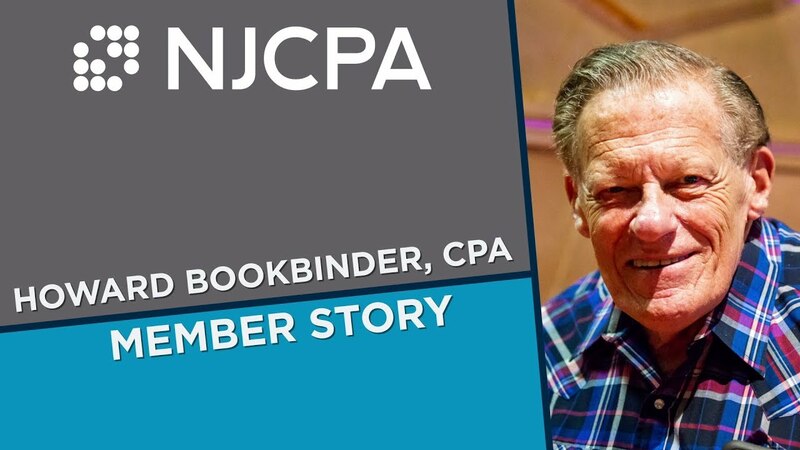 From the Palace Theatre to the Brill Building and finally to Broadway in Fair Lawn, NJ, learn about Howard's impressive 50+ year career in this NJCPA member story. Elena Klarberg, CPA, has held many jobs, from religious school instructor to aquatics director at a summer camp to the all-important stay-at-home mom. But in her 40s, she decided to finally go to college and become a CPA...while her son Zach did the same thing! Learn about both of their experiences in this member story. Tim Shore, CPA, wakes up at 4:30 a.m. every day to tend to the goats, feed the chickens, clean up after the pigs, make sure the ducks have water and play with his four Great Pyrenees dogs. And then he goes to work as the managing partner of Levine Jacobs & Company, LLC. Tim doesn't live the typical life of a CPA. 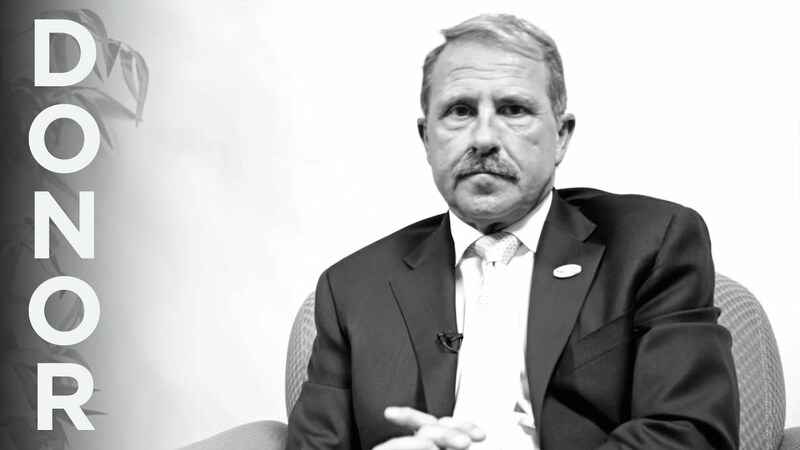 Watch this video to learn more about his dual personality as a farmer and a CPA. 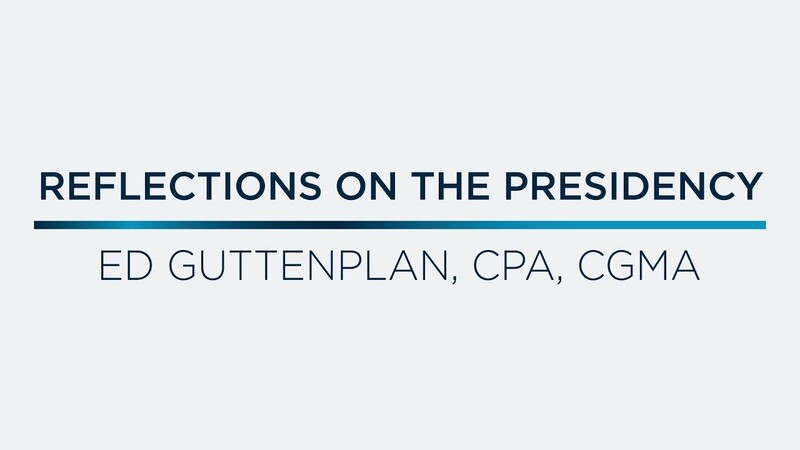 As Ed Guttenplan's presidency comes to an end, he looks back on what he set out to do, what he accomplished, and what he envisions for the future of the NJCPA. 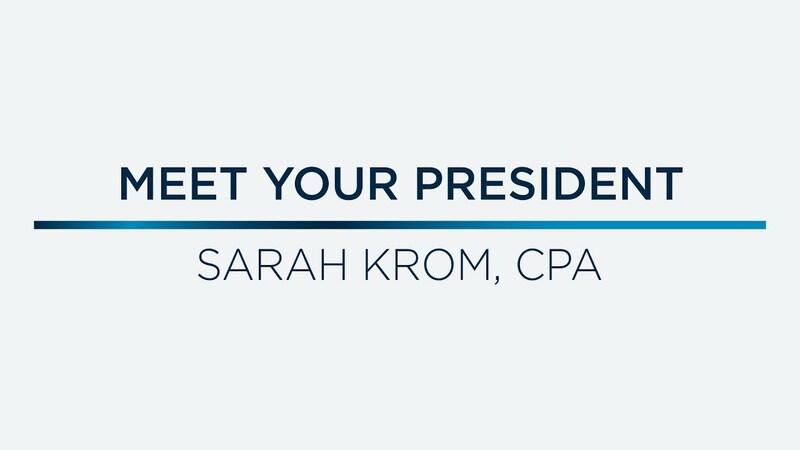 Meet Sarah Krom, CPA, your 2018/19 NJCPA President. 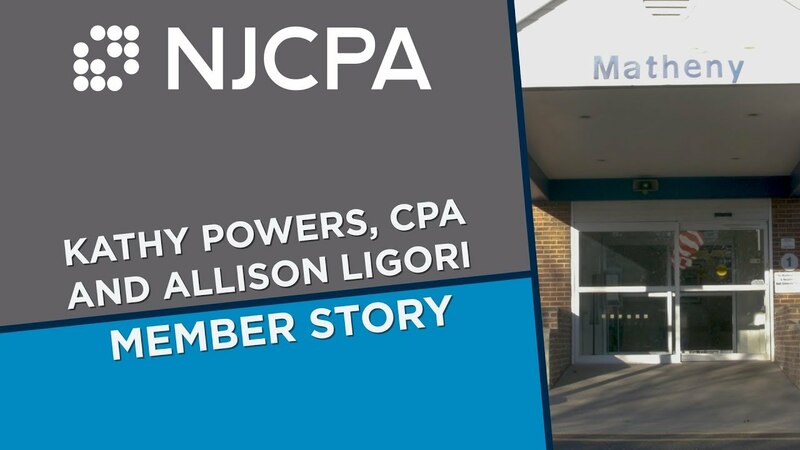 Watch to learn about her family, her passions, and of course, her plans for the future of the NJCPA. Shaune Scutellaro, CPA, Senior Tax Manager at CohnReznick LLP did not follow the most common path in becoming a CPA. In fact, a few years before passing the CPA exam, he was signed to an indie record label touring New Jersey and occasionally the country with his band, Echo Screen. How do you go from center stage to partner track? 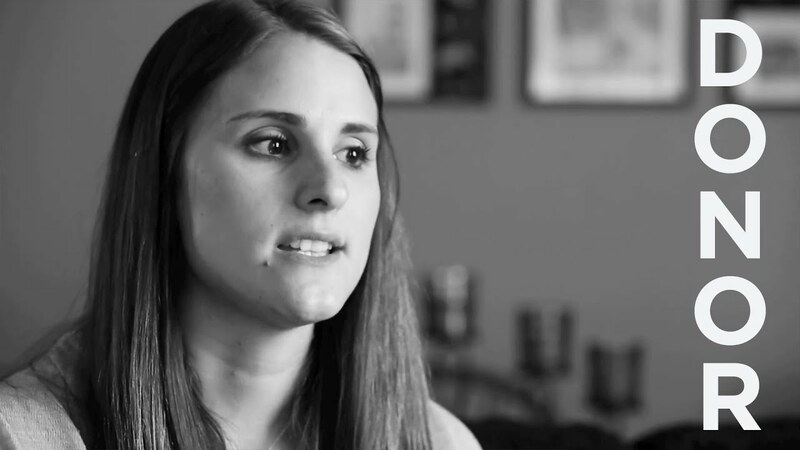 Watch this video to hear Shaune's story. Matheny is a very special place. While it may be a "specialized hospital," it really is so much more. Hear from Kathleen Powers, CPA, and Allison Ligori about their roles in the finance department, and what it's like being an accountant at Matheny in this Member Story. Trisha Patel, CPA, a first-generation Indian-American, was the first child in her family to have the full "American experience". 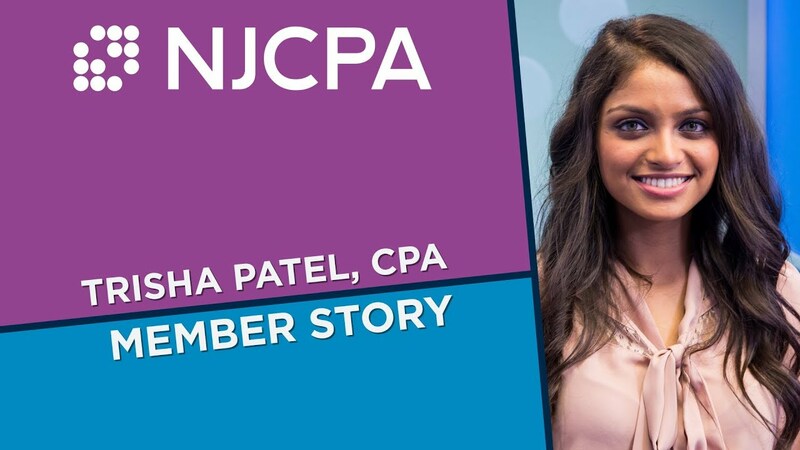 Becoming a CPA is "just not something women do in India," but Trisha did it...even if her own grandmother didn't believe her. 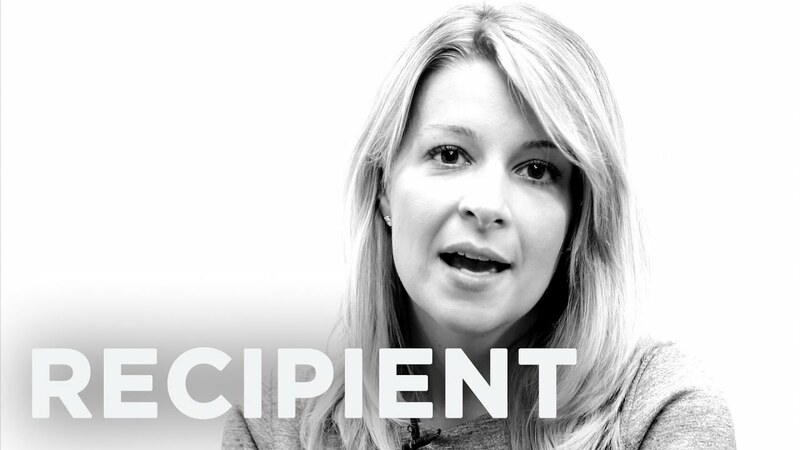 Watch her story to learn more. Megan Sartor, CPA is a product of divorce who now specializes in Forensic Accounting. 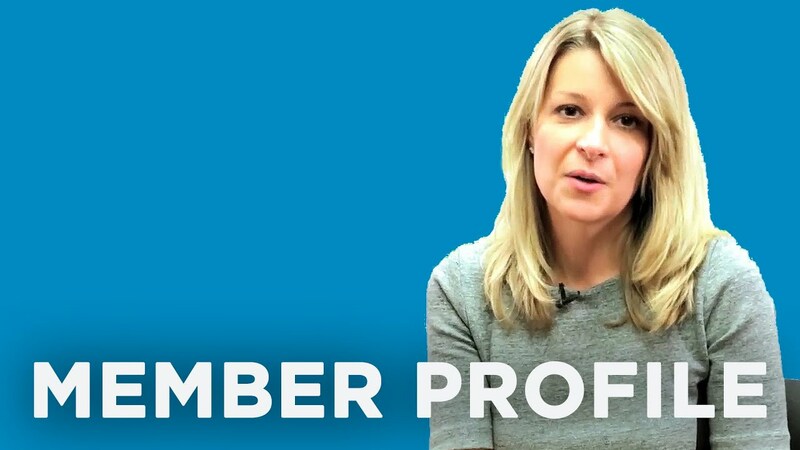 Watch her member story to hear all about Forensic Accounting, and why she loves what she does. 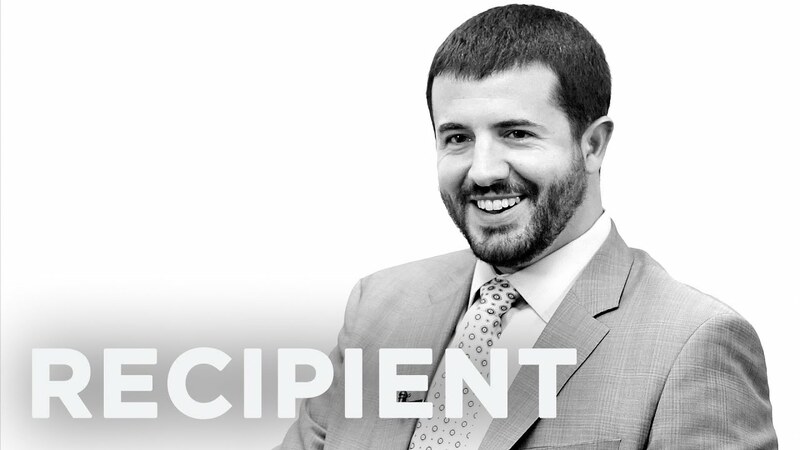 Brian Marchese, CPA, MST has wanted to be an accountant as far back as he can remember, even when all he knew about accountants was that they had a desk. 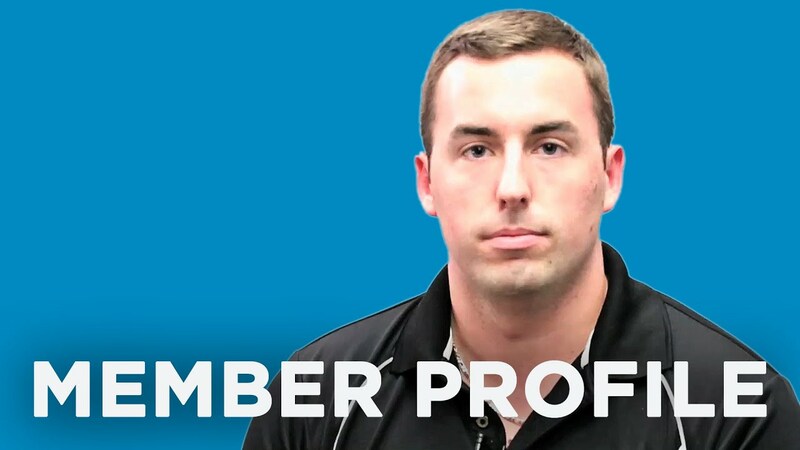 Now that he's a CPA with a passion for business, hear why he falls in love with accounting more and more every single day. Jatinder Singh overcame immense adversity to become a successful CPA. Watch this video to learn about how Jatinder went from an epileptic child in India to a respected accountant in the United States of America. 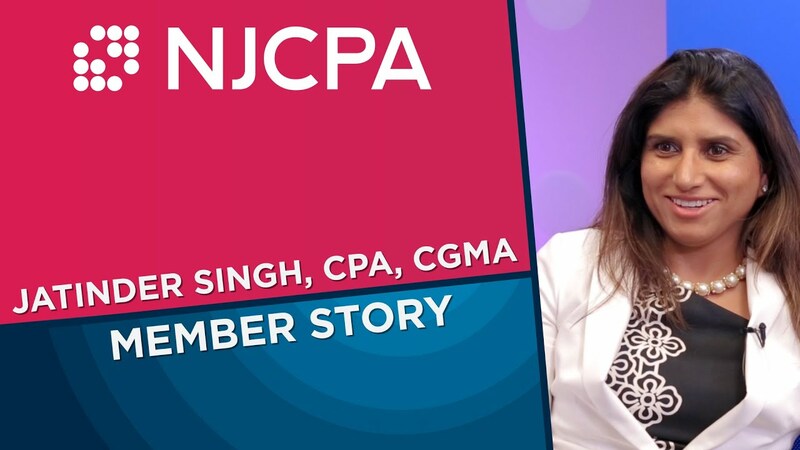 "I was told (especially in my village) that I'm not considered a girl..." Jatinder Singh, CPA, CGMA is proud to be a confident, successful, and respected accountant.. In this video, she shares her experiences, knowledge, and values with any woman hoping to become a CPA. 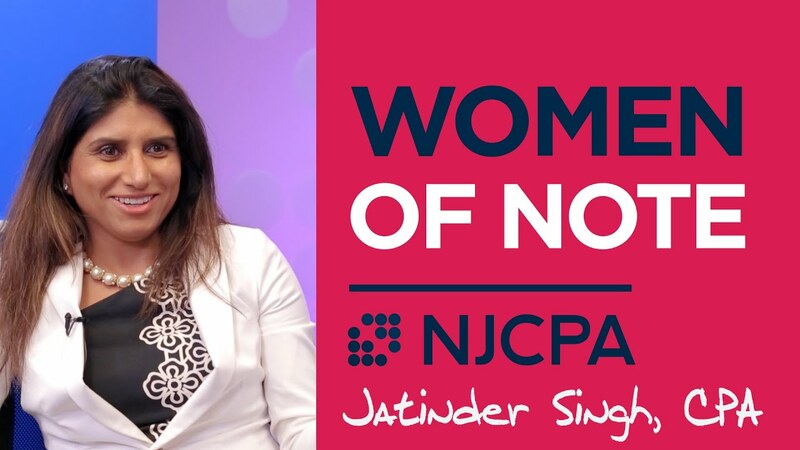 Jatinder is a 2016 NJCPA Woman of Note. See the full list of the winners here: https://www.njcpa.org/community/resources/women-of-note. 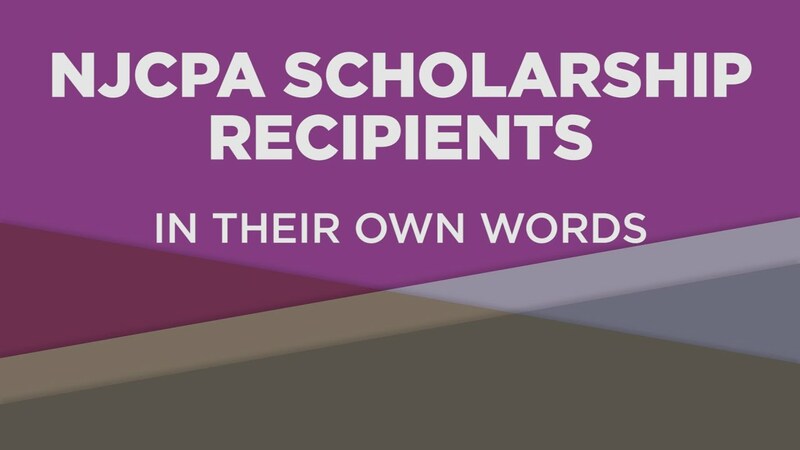 In the past five years, the NJCPA Scholarship Fund has awarded nearly 500 scholarships totaling more than $2.5 million! Watch a few of the recipients tell their stories, and learn why they continue to donate each year. Henrietta G. Fuchs, CPA | MEMBER PROFILE: I Passed! Henrietta G. Fuchs, CPA, of CohnReznick, LLP, reminisces on what it took for her to finally pass the 4th and final part of the CPA exam - and how relieved she felt when she learned she'd done it! 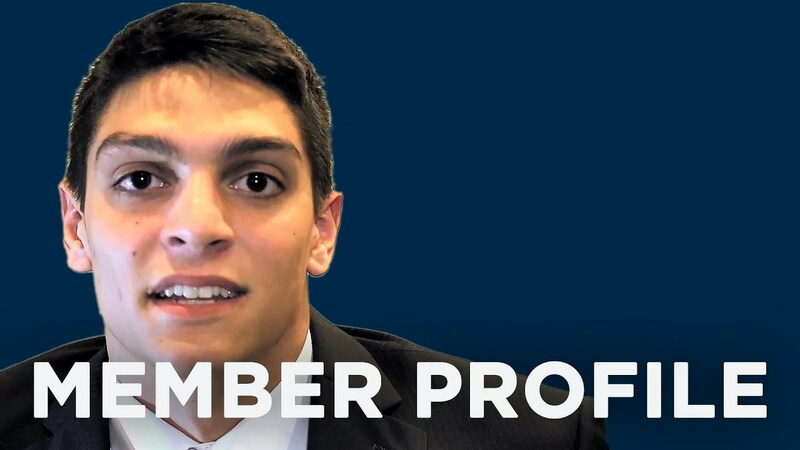 NJCPA student member Andrew Farinich discusses why and how he picked the accounting field. Listen and find out how taking advantage of each opportunity offered to you - and accepting help from others - can help you achieve your goals. 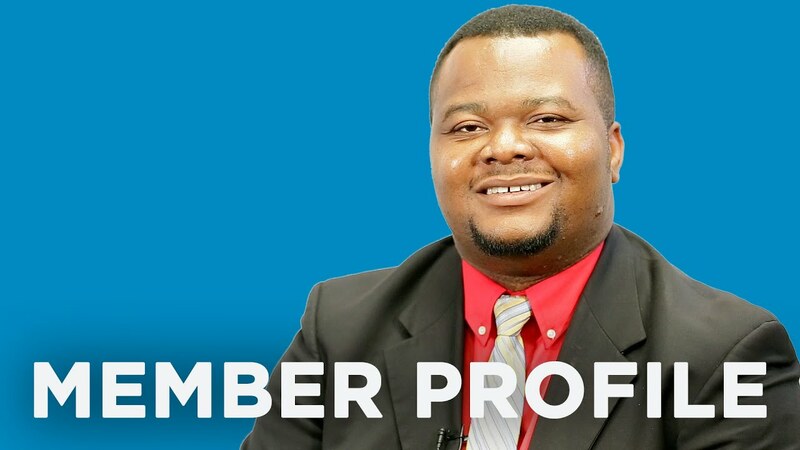 Edward E. Adiele, CPA | MEMBER PROFILE: I Passed! Is passing the CPA Exam achievable? 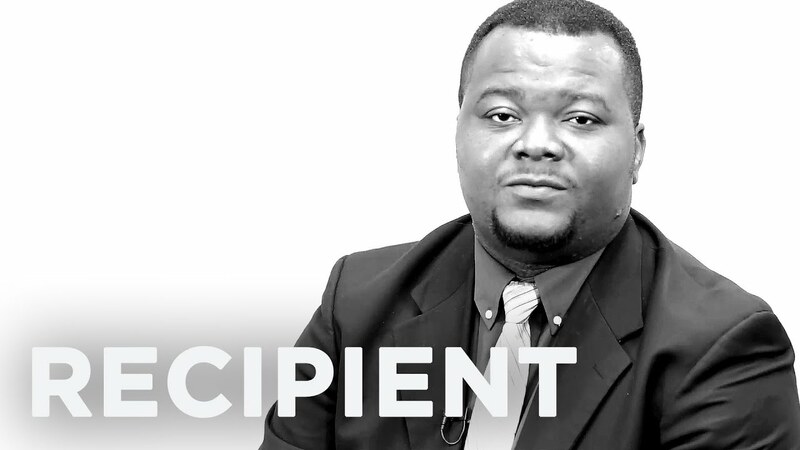 Edward E. Adiele, CPA, Deloitte, asked this many times throughout his journey to becoming a CPA. Find out how he finally did it. Henrietta G. Fuchs, CPA, moved to the United States at the age of 18 and chose to pursue accounting because it was something that came easy to her even though she had not yet mastered the English language. 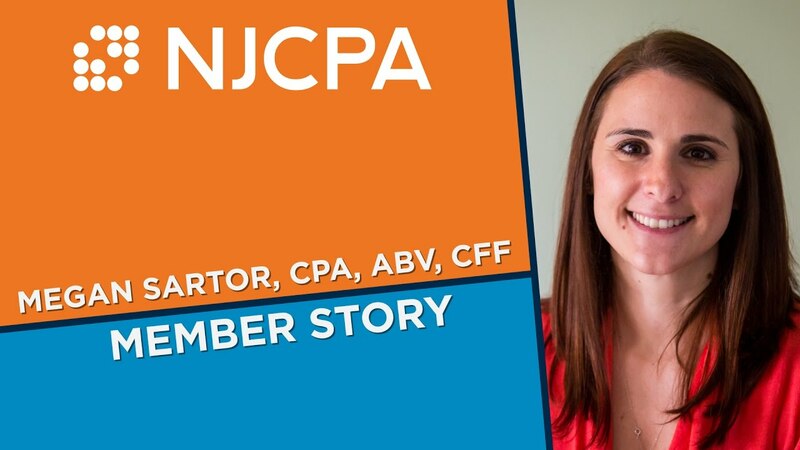 Thanks to the NJCPA scholarship, she was able to graduate with minimal student loans. Henrietta G. Fuchs, CPA tells her scholarship story of how she became a CPA. For Anthony Marone, vice president of The Blackstone Group, earning his CPA license was only the second-best outcome of his time spent in accounting courses. He also met his wife! 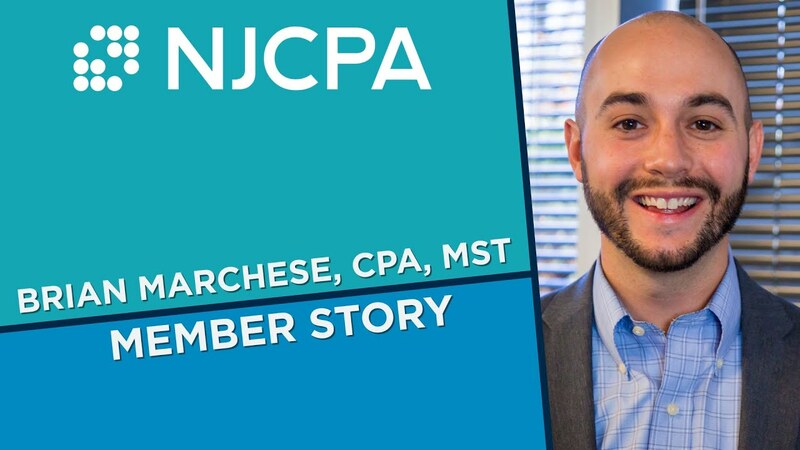 Anthony Marone, vice president of The Blackstone Group, owes his career as a CPA to a high school friend who asked him to go through the NJCPA scholarship process with him because he didn't want to go it alone. 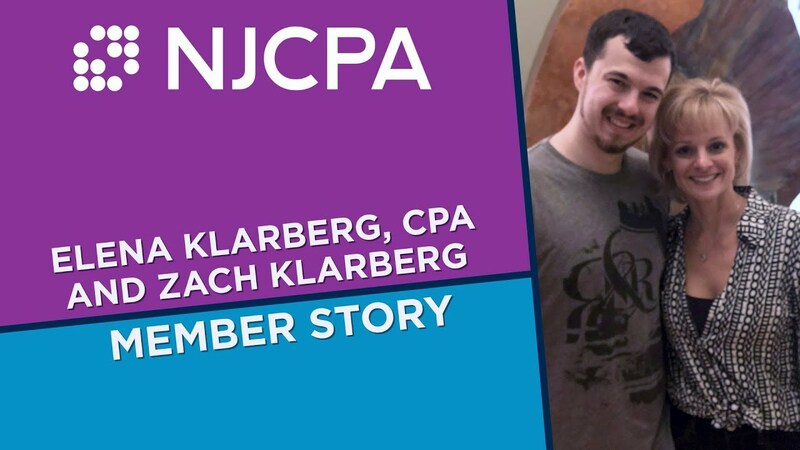 Joseph Hark, NJCPA student member, was attracted to the accounting field because of the plethora of job opportunities it offers. 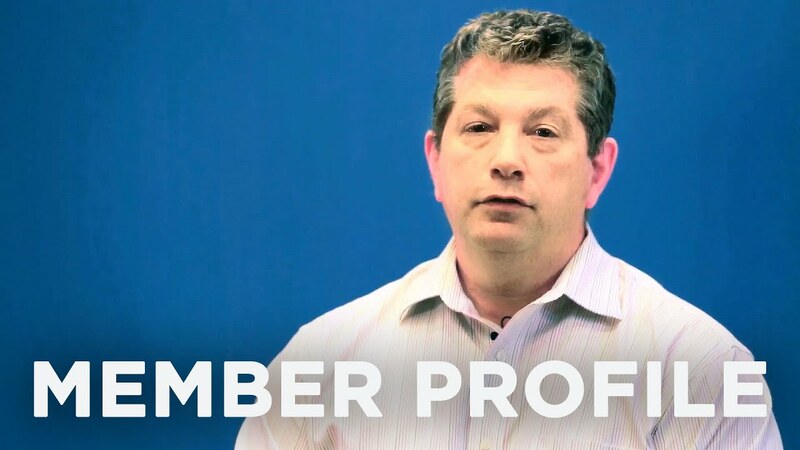 Tony Novak, CPA | MEMBER PROFILE - I Passed! 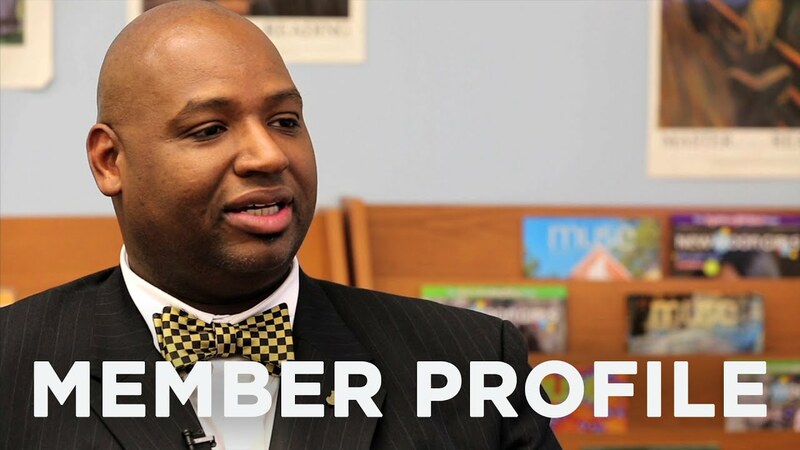 Hear Tony's story about how he passed the CPA exam despite a life-altering head injury. 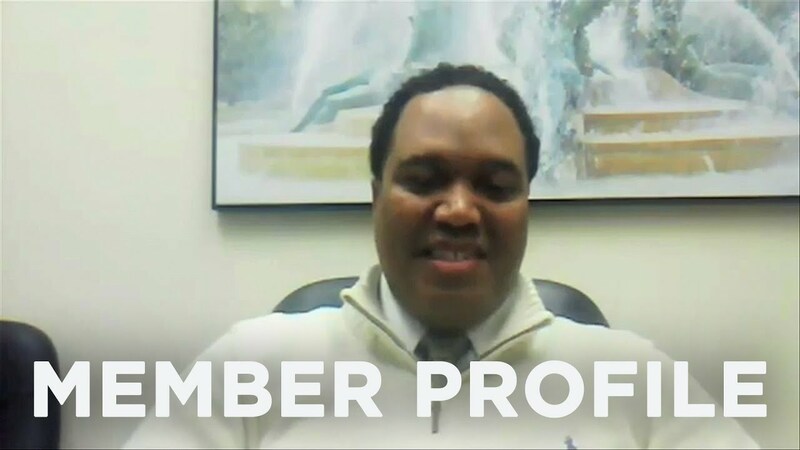 David A. Lopez, CPA of Lopez and Company LLC, tells his story of success as a business person in a profession that - to date - has not been known as being widely diverse. Recent studies show that less than 3 percent of CPAs in the United States are minorities. Driven by a desire to move the needle on this metric, Ainsley A. Reynolds, CPA, CGMA, dedicates time to M.A.L.E.S., a program that works to create positive black male role models to youth. Receiving an accounting scholarship was a tipping point in my life without which I would not be here today. Today, as a scholarship donor, my contribution is in time (mentoring others) and in dollars (providing funding for scholarship programs). Sadly, on April 2, 2008, Lisa A. Donahue, CPA, was taken from us at the young age of 46. It was only fitting that shortly after Lisa’s death, the partners of her former firm, Bowman & Company LLP, honored the memory of this truly remarkable person and created a scholarship through the Society’s Scholarship Fund in her name. Megan Cicchetti, CPA/ABV, was raised by her father, who worked long hours and was tired on the weekends, but he never let it stop him from being the coach for any sports teams or staying up with us at night if we were sick. 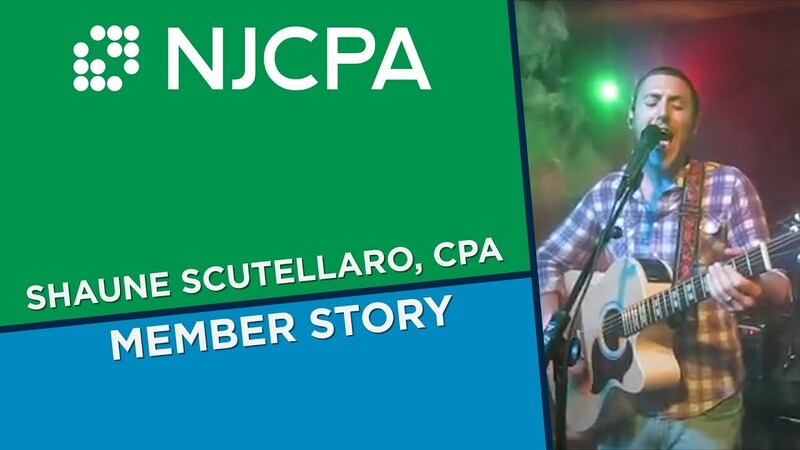 He encouraged her to pursue her dream of attending college, and now she contributes to the NJCPA Scholarship Fund each year so that others can pursue theirs. 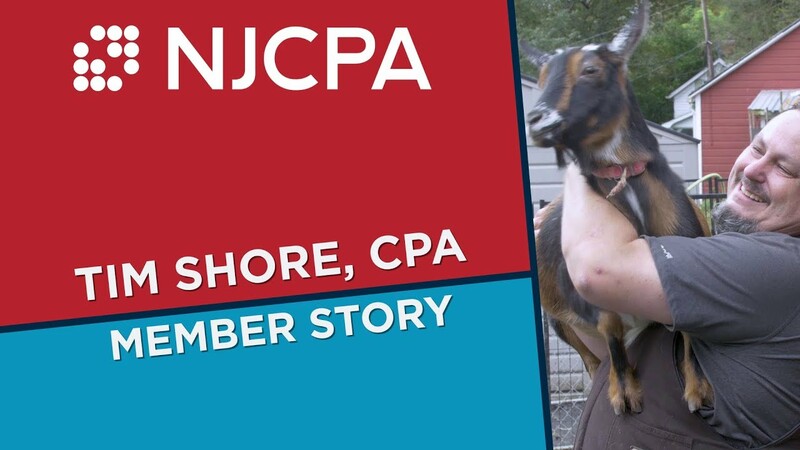 Thirty years after receiving a high school scholarship of his own, John Lee, CPA, was afforded the opportunity to help a new generation of high school seniors when he was elected NJCPA President. 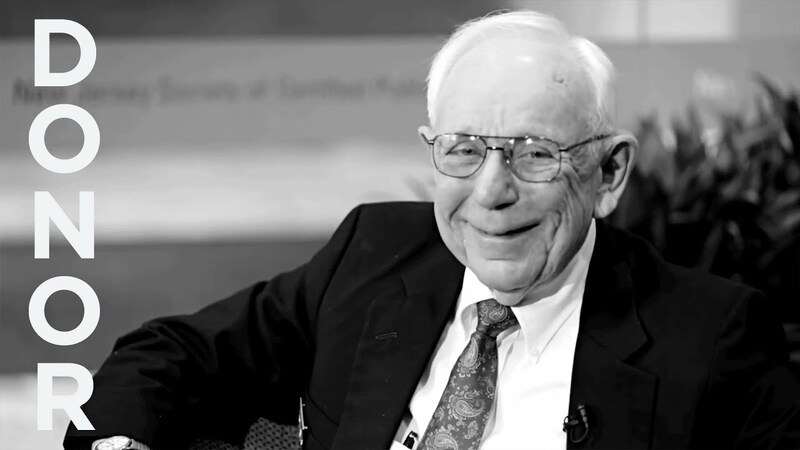 In 1986, he initiated a campaign that increased the Scholarship Fund from $12,000 to $148,000. This parody of MTV Cribs™ features the Abo's whimsical home. Read more about the man behind the crib, Martin H. Abo, CPA in the July/August 2013 issue of New Jersey CPA Magazine.